When you want to improve mobility in your home and your business the best option is to install a Traditional Elevator from Home Elevator of Houston. Home elevators provide convenient access to all levels of your home, especially for those who have trouble walking from one level to another. Not only do home elevators provide convenience, but they increase the property value of any home. Your increased value also opens a larger market including buyers with mobility issues. Offering quality products for both your home’s residential application or if it’s for your business we’ll be your one stop shop. Visit our showroom and discover the benefits of a Traditional Elevator. Calls us at (713) 360-7353 if you have further questions. For your convenience, we have provided links to the product brochures of today’s premier elevator manufacturers. 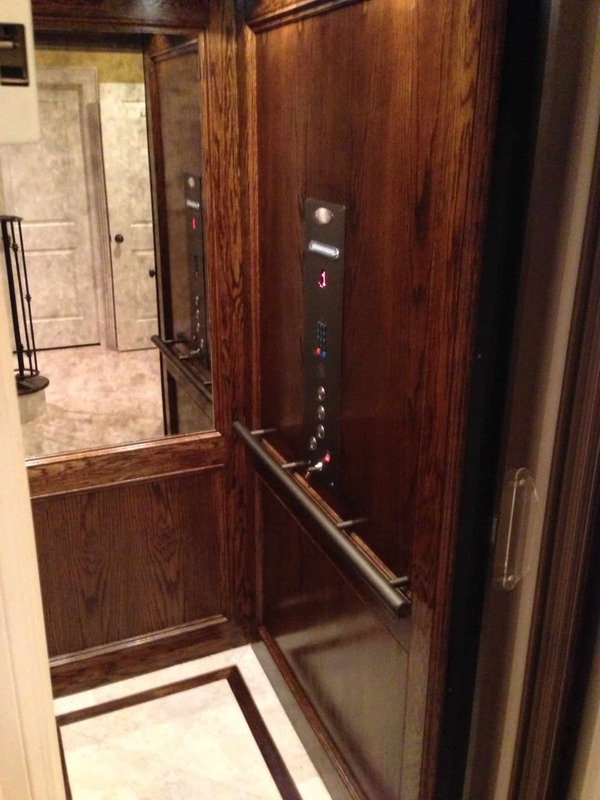 Home Elevator of Houston is an authorized dealer for these elevator manufacturers. Adding a home elevator to your existing home or including it in your new home construction plans can be a difficult task. The professionals at Home Elevator of Houston can simply the whole process. With our years of experience and resources, we can work with you and your contractors to ensure that installing your home elevator is a pleasant experience and one you will enjoy for years to come. ”If you need an elevator, Home Elevator of Houston is the place to go. We had one installed two and one half years ago. It looks great and works like a charm.